Courtesy of CBS, NC - Coffee contains lots of caffeine and new research suggests that caffeine may in fact help protect us from heart disease. The Food and Drug Administration recently released an interim final rule removing the low fat and positive nutrient requirements that will apply to nearly all fresh fruits and vegetables. 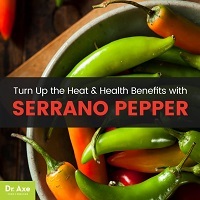 Courtesy of Dr. Axe-Food Is Medicine - Hot peppers have been used for cooking and medical purposes for ages, and the serrano pepper is one of them. Courtesy of Foods 4 Better Health - It’s no secret that the key to living longer starts with good health and healthy eating habits but did you know you can increase your chances simply by making a few simple changes in your diet? Courtesy of the AHA (9/10/14) - Cardiac arrest strikes immediately and without warning. 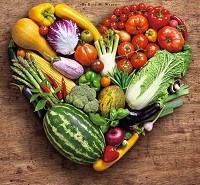 Courtesy of the American Heart Association - Convinced that eating a healthy diet will take a big bite out of your budget? Put the brakes on your next fast food trip, because food that comes through a window may be low in cost but high in fat and calories. And your health will pay the price! Courtesy of the Reynolds County Courier - As Americans, our health is far from perfect, but over the decades, we've seen great improvements to medical care and lived longer lives. Courtesy of Fox News Health - Sixty eight percent of Americans take vitamin, mineral and herbal supplements, and 20 percent do so for heart health, according to a report by the Council for Responsible Nutrition. 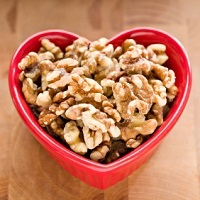 A new study has found that even a small weight loss can durably help people with diabetes improve their heart health. Ever wonder why you lose motivation when it comes to your exercise program? Why do some of us start and stop exercise programs and nothing seems to stick? 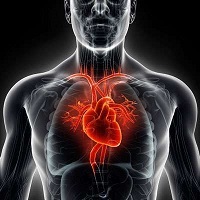 Courtesy of blogger Emily McAuliffe - Heart disease is the leading cause of death in the United States, and lifestyle changes can play a significant role in preventing this common disease. Poor oral hygiene could expose you to the leading cause of death in America. Courtesy of Via Christi Health - Heart disease is the No. 1 killer for both men and women in America; 84 million Americans have one or more forms of it. 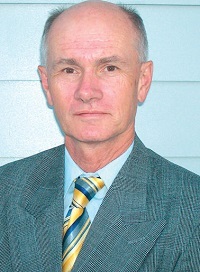 Courtesy of Winston-Salem Monthly - Local experts discuss a few tried-and-true techniques for improving heart health.